Managers from hell cost the U.S. $450 billion to $550 billion per year, according to a Gallup poll. This results from employees being disengaged. Out of 100 million full-time employees in the U.S., 70 million are actively disengaged and not inspired. Furthermore, over 2.5 million workers quit their jobs in June 2014 (June 2014 BLS Survey), and the trend is increasing. 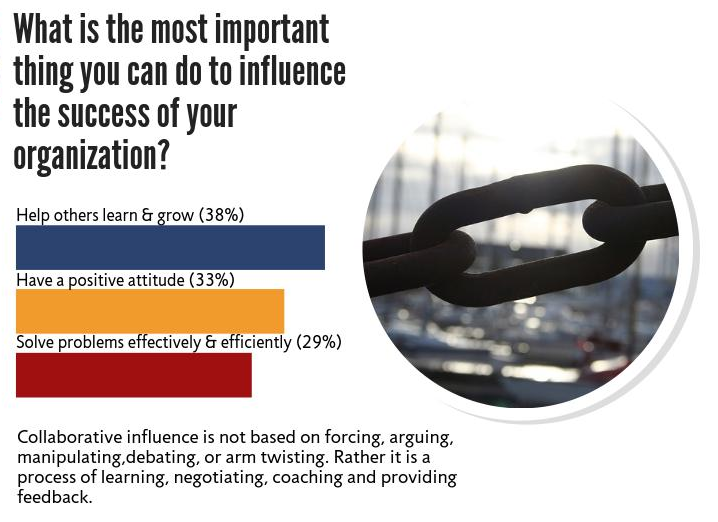 CMOE recently conducted a survey on on the characteristics of a strong work environment. As a coaching and leadership training company, they wanted to know how they could help companies eliminate the bosses from hell, the high turnover and the employee disengagement, and related business risks. 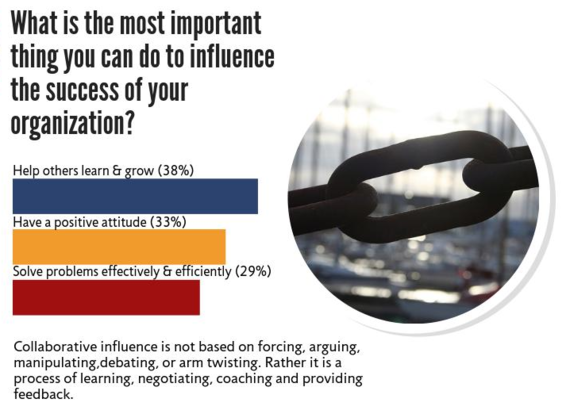 The results from the survey outline the characteristics of a strong work environment that can do just that. Customers: Who are they? Who will they be? What are their changing needs and future wants? Staff: What are their needed skills? How many personnel are needed, and what roles will they fulfill? Suppliers: Can you get what you need now and in the future? Competitors: Who are they? What are their strengths and weaknesses? Products/Services: What might be new, refreshing or a value-add? What product/service provides the greatest benefits to customers? Organizational Infrastructure: What can you do in the future to keep up with emerging customers and technological advances? The most important characteristic of a successful team is effective communication. Effective communication is when the recipient of the message understands what the sender intended. One thing to do that often is neglected is to provide nonverbal support during conversation. The first thing to remember is eye contact. The is by far the best nonverbal support you can offer. However, remember that too much eye contact can come across aggressive, but too little can communicate a lack of interest. Try to find a happy medium by looking at the person you are speaking with but occasionally glancing away. When you look away, do not look down; instead, look up or to the side, as if you are thinking about or remembering something. Nonverbal support also includes proper body positioning. Face the individual you are speaking with, and keep your shoulders parallel to them. Sit up straight, and give them your full attention. Nodding your head can also show you understand what they are saying. You can also lean forward when important matters are being discussed or presented. We have all heard the expression "A rising tide lifts all boats." 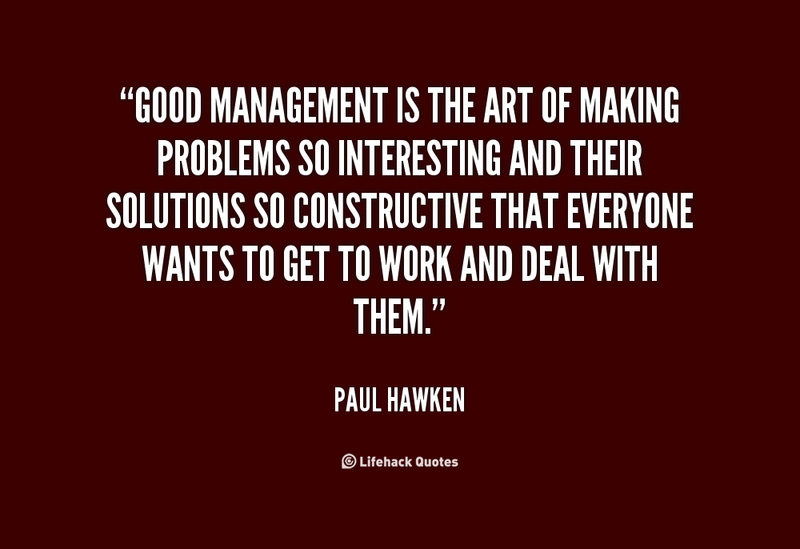 This is true in any organization. Help others rise with the tide of success in your team or company. Keep everyone moving forward and progressing to ensure continued success. Furthermore, the first question and result shows that leaders must be forward-thinking and strategic. Strategic leaders are teachers and developers and create opportunities for learning and growth. Help your team understand the vision and know their part. This will help them know their role and understand how they can help themselves to learn and grow within that role. With 2.5 million workers quitting in June, and the trend increasing, it becomes a focus to create an environment that encourages workers to stay. The best practice of retaining good employees is effective boss-and-employee communication. For a leader and boss, the best form of communication is listening. Epictetus, the Greek philosopher, once said, "We have two ears and one mouth so that we can listen twice as much as we speak." Being an active listener can help you truly understand your team. Remain focused on the message being delivered. Don't let your emotions for or against the topic deter your attention. Don't let outside distractions or appearances (e.g., crooked tie, zit, messy hair, etc.) steal your focus. The objective of an active listener is to understand what the speaker is saying and where he or she is coming from. Understanding and listening to your team and those around you can help create a strategy that helps everyone. You will know the needs of your team, you will see potential issues before they become too big to handle, and you will know what you can do to show you care. 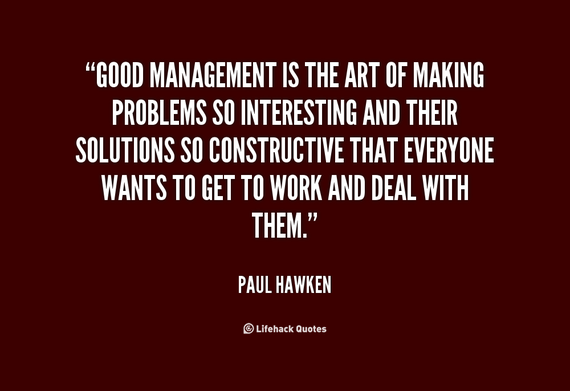 This will all aid in retaining good employees. Having a long-term vision or strategy helps most in work by helping you and your team better serve the needs of clients and/or customers. Review the questions above to help you develop a strategy for your customers and clients. Often this long-term vision will help you know your customer and client needs before they even arise. Your strategy and vision will help you scan the environment for clues and patterns about the forces and events that could reveal opportunities or pose threats to your team's success. These signals will not only help you see opportunities and new trends but will help decrease the emergency and crisis situations. You will be able to see storms brewing before they happen. It is clear that strategy and effective communication will help you avoid becoming a "boss from hell" as well as retain employees. Take the time to create your individual, team and company strategy. Communicate that strategy to your team and ensure that they fully understand. Then help your team see their role within that vision and strategy and aid them in learning and growing to fulfill their responsibilities.